Worth Doing Well designs and fabricates fine furniture, custom cabinetry and handcrafted woodwork. 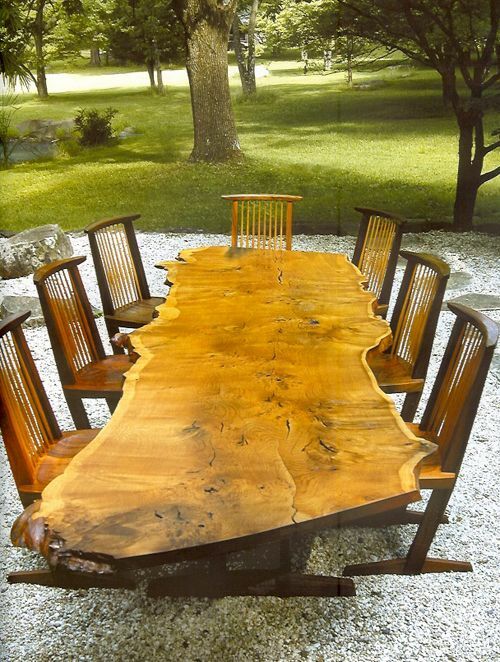 Unique specialties include: natural or “live edge” tables, built in cabinetry, and furniture for personal, professional, or commercial spaces. Thank you for asking! Check out our online shop. 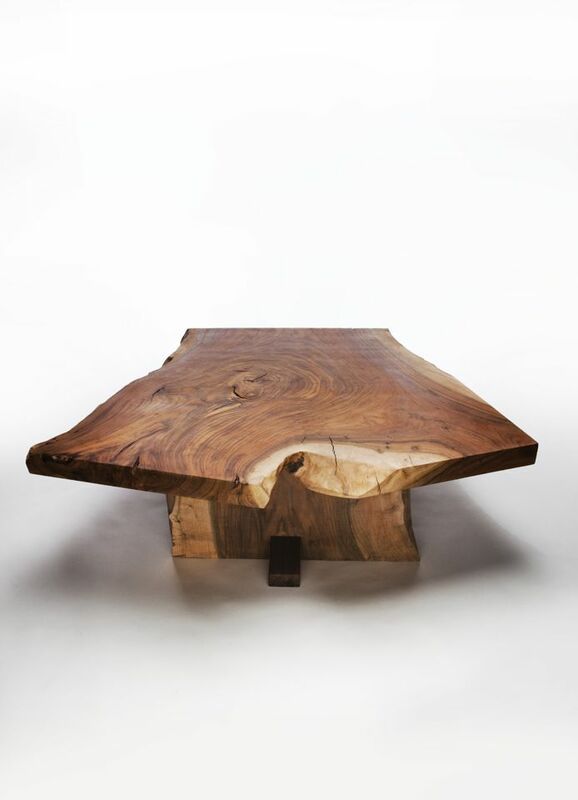 Available one-of-a-kind furniture will be listed here as well as all our unique live edge slabs are in the storefront for you to browse the stock and reserve something for that special project you have in mind. Unique, stylish and modern handmade furniture. Whether you are looking for that rustic touch or a mid-century modern gem these are custom designed signature pieces that last generations and create conversation. 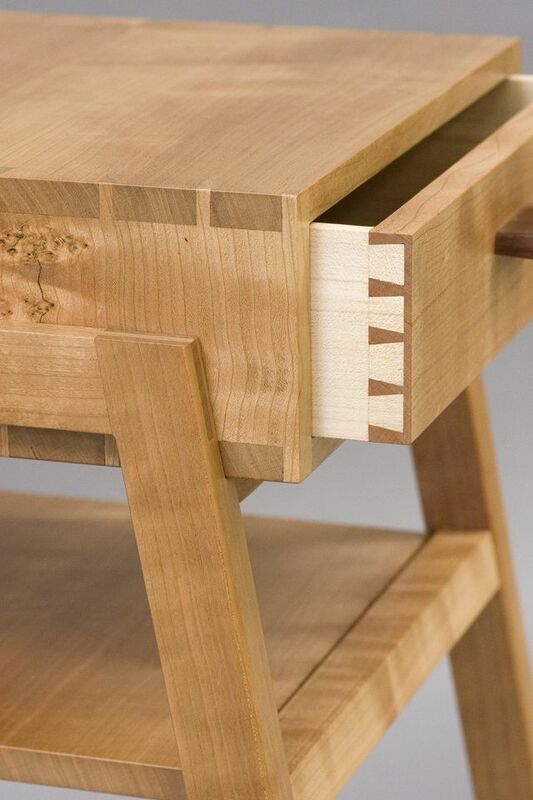 From live edge “Nakashima Style” tables to Frank Lloyd Wright inspired masterworks you will be sure to get the high quality woodwork you deserve. Based just outside of Regina, SK, Worth Doing Well has manifested itself as a culmination of my skills, passions, heritage, and multidisciplinary design experience. These are the projects that will leave a legacy for many happy clients – pieces that not only look great but are designed with form and function in mind. Looking for Osmo finishes or EcoPoxy resins? Look no further! the best natural resins available EcoPoxy UVpoxy and Liquid Plastic. 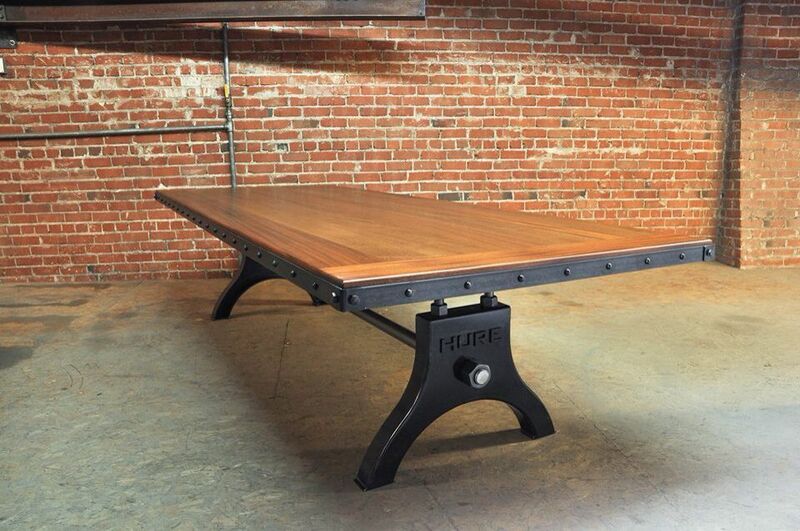 Custom Tables, Desks and even Countertops! Dining tables, coffee tables, desks, countertops, kitchen islands, and the list goes on. You name it, we’ve done it. When you want a focal point like a massive, unique and impressive piece of furniture we’re definitely the ones to custom fabricate it for you. Call us for your next commercial project or your next personal home renovation and interior design styling project. If it involves being a major element in a room and it has a surface to work on or eat on you can bet we’d love to make something both beautiful and functional for you. Live edge tables are a special passion for us. 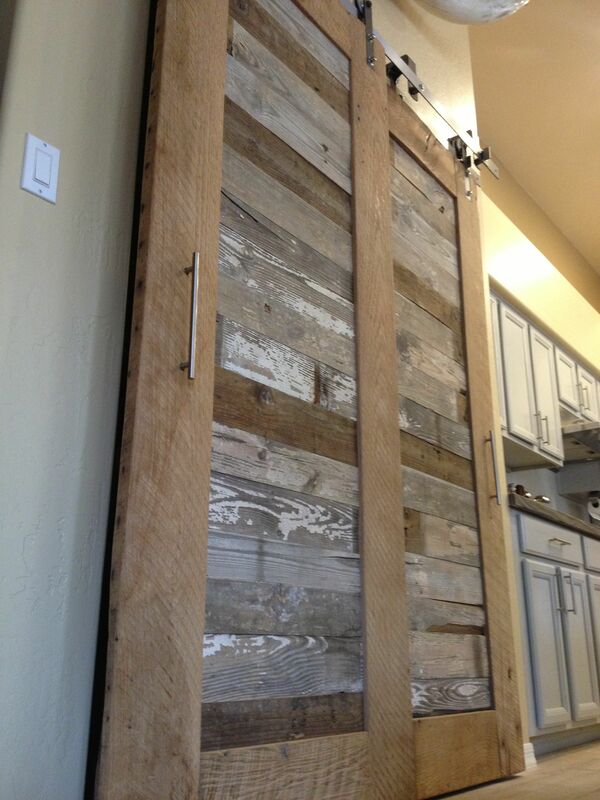 Check out our shop to see if there is a live edge wood slab that is calling your name. see what we have available for sale from our unique studio projects. You might find that one-of-a-kind table that you’ve been looking for! Chopping & Serving Boards Now Available Through Local & Fresh! 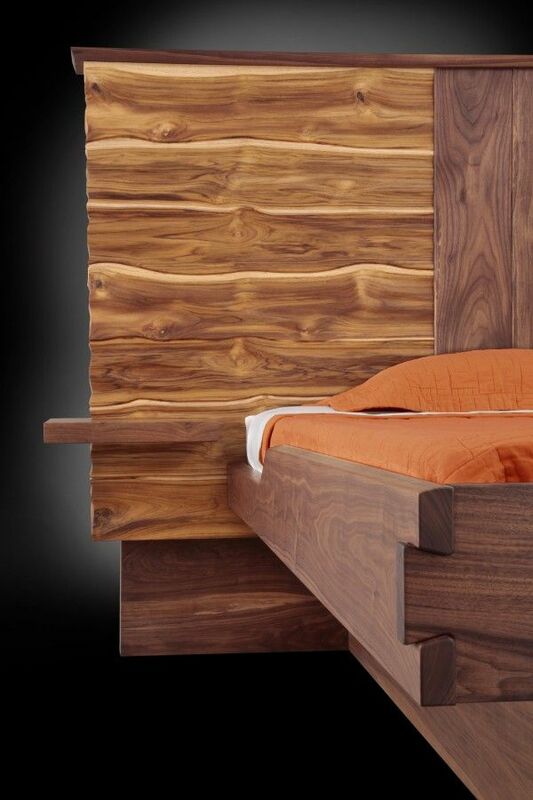 Many people ask me about my background and although I try to keep it short and sweet there’s depth to the tale and the result is a culmination of many things that make me unique in this field of woodworking and furniture design. I’ve been many things: granola, a black belt, a lifeguard and an athlete. But along with those obscure things I’ve been on a steady path that has always been focused on a marriage of form and function, Good Design. Design that is thoughtfully planned and expertly executed is at the core of what I do. I’ve always had this innate understanding of engineering and architecture and in almost stark contrast I’ve always been an artist. Technically adept and intuitively creative. This balance is what guides my hand when woodworking. 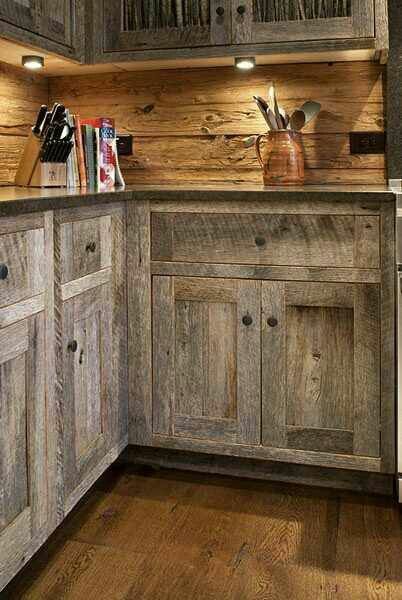 I love this idea of taking pallet wood and turning it into a back splash. 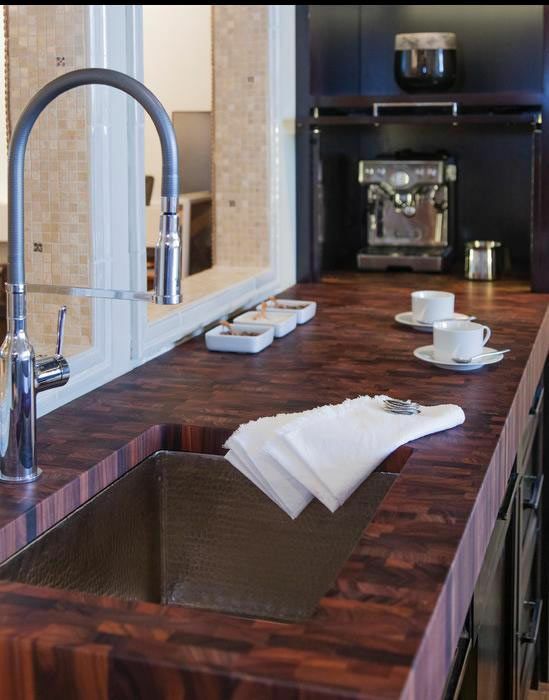 Easy if your handy and this backsplash can go into any style of kitchen. Just finished a custom Hure table with a mahogany top. Built by Vintage Industrial in Phoenix. At Worth Doing Well we pride ourselves with taking the time necessary to do something to the utmost quality of our abilities. Our name captures the essence of what we wish to accomplish on a daily basis with our concept, design and craftsmanship of any project we embark on. If you like what you see… thanks! Please take a moment and share with your friends and colleagues through your social network of choice. We, like many local craftsmen out there, only grow by word of mouth so if you could help us spread that word to the masses it would be much appreciated!